Love Spreads Dance Night Poster. Concept idea and Illustrator work. “Storm In A Teacup” T-Shirt Design. I’ve been wanting to do something with Hokusai’s waves for a while now but hadn’t been able to think of anything suitable. I hit upon the idea of making them comparatively small which is when the phrase - ‘storm in a teacup’ came to me and the illustration flowed from there. 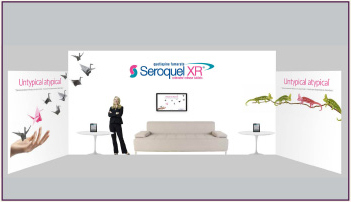 Touchscreen Presentation for AstraZeneca Trade Display - 50 page interactive display design designed along with trade display for Seroquel XR. He2 Logo and Pack Design. Concept ideas, designs and illustrations. 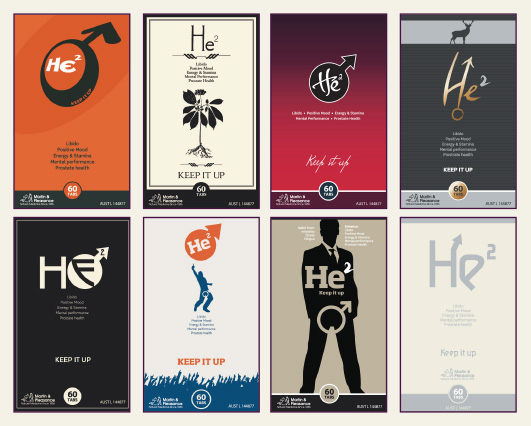 The client was launching a new product and wanted lots of ideas of how branding should look for a product aimed at middle-aged men. Both the logo and pack were designed in tandem to help focus the clients thoughts on direction. Pickle tours is a company offering gourmet food and wine tours of the Adelaide wine making regions. They wanted something fun and lively that incorporated the colours of Adelaide. 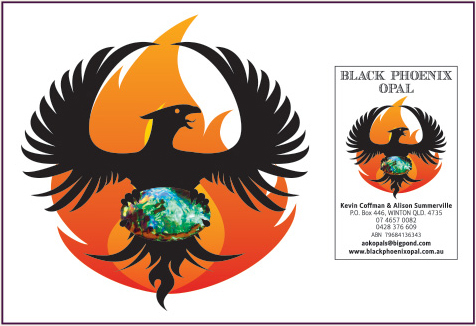 Black Phoenix Opal are a small opal and gemstone retailer in Winston who are looking to expand their business both nationally and internationally and as such needed a striking and immediate logo that captured the excitement and ambition of the company. DL Brochure outlining ongoing work in Mabi remnant forests on the Atherton Tablelands. Photoshop work, layouts and final press work. The sales meeting promotion material concept was extended into binders, writing pads, PowerPoint slide templates and other collateral. 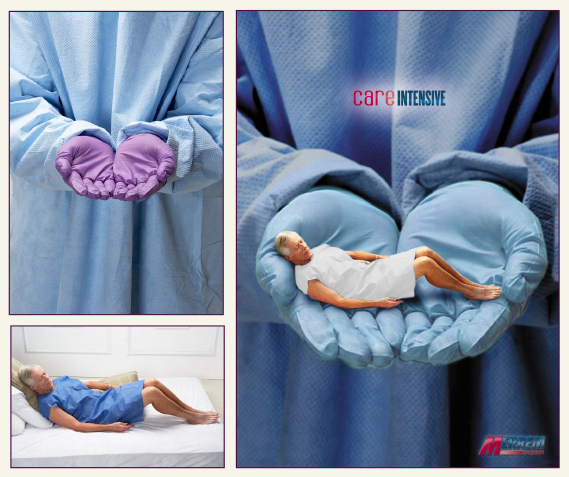 Photoshop work and final press work. I was asked to come up with a number of different designs to show a client who hadn’t really decided what they wanted for their new website. Concept idea, development and Photoshop work. Final image composite in Photoshop using three different images. Design layout and final press work. Photoshop work and final layouts. The original Zen packaging was felt to be out of date and as with Ki, not in line with the look of the company’s streamlined product range. What was required was a refresh and an update that had elements of the existing branding but presented in a clean and modern way. 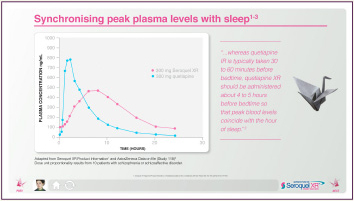 After simplifying the logo, the packaging followed quite easily and this has been applied across the whole range of Zen products from sprays to tablets. Once the Ki logo had been updated, the next step was to update the packaging. A simplified, stylish look was created to both match the new logo and to make Ki recognisable as a premium product.